Home The Blog Blog, Insurance Archaeology Is an Old Insurance Policy Viable? Is an Old Insurance Policy Viable? At Restorical, we are commonly asked about the viability of old insurance carriers. For the most part, Comprehensive General Liability (CGL) policies from over 100 years ago are available to make environmental claims. 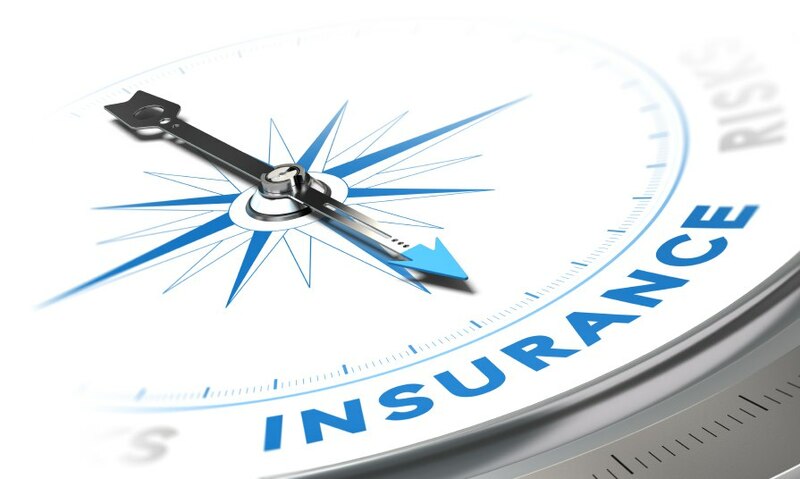 The insurance industry has historically experienced tremendous consolidation, or a larger insurance carrier purchasing a smaller one, this preserves the continuity of coverage to present day. The purchasing carrier will retain the selling carrier’s historic liability regarding old insurance policies. The exception to this rule is in the case of an insurance carrier going out of business. While this is not common, it does happen and will continue to happen from time to time. One example of this is the Reliance Insurance Company. Founded in Philadelphia in 1817, Reliance experienced tremendous growth through the end of the 20th century. Unfortunately, in the late 1990s Reliance befell a series of unfortunate events which eroded the carrier’s financial strength. In 2000 a competitor insurance carrier, Leucadia National, agreed to acquire Reliance but that purchase ultimately fell through. In 2001 Pennsylvania Regulators placed Reliance in liquidation. Since that time, the Pennsylvania Department of Insurance has been managing the estate of Reliance in liquidation. By coordinating this effort with the various state agencies, the remaining assets of Reliance have been paid out to claimants across the United States. Claims made to Reliance in liquidation are evaluated and given a rating which ultimately has an impact on the value of the claim, if any. THE CLAIMS BAR DATE IS MARCH 31, 2016. The answer is . . . perhaps. Restorical is very successful in identifying other lines of insurance that may provide coverage for the remediation of contaminated properties. Please contact Restorical today to discuss how we may be able to provide our technical expertise and locate a much needed financial asset for you and/or you’re clientele. Read more blog posts from Restorical here. This blog is not meant to represent a legal opinion. Restorical is not a law firm and is unable to provide legal advice. Estate Planning: What about Contaminated Properties? Stay informed! Sign up to receive our newsletter by completing the form below. Why Are My Old Insurance Policies Still Valuable?